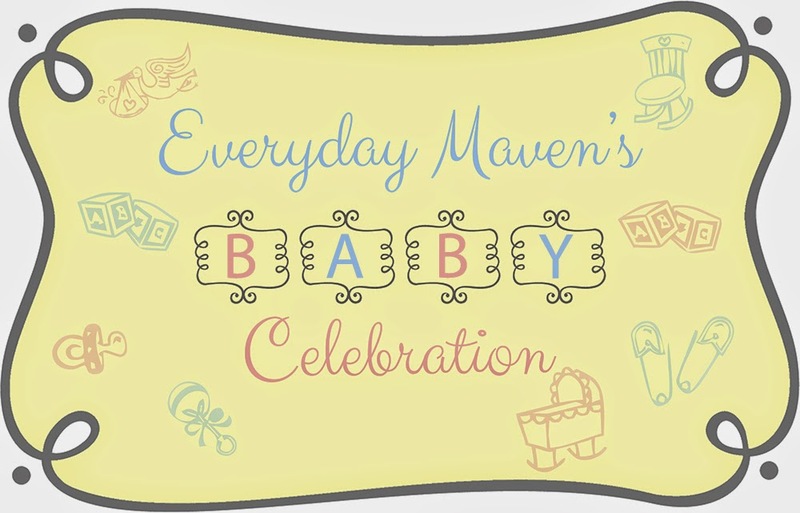 I was graciously asked to share a recipe for the very special occasion of celebrating a baby shower for Alyssa of Everyday Maven. 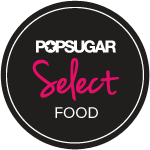 Everyday Maven is a wonderful blog filled with healthy, clean recipes that are easy to prepare and family friendly. 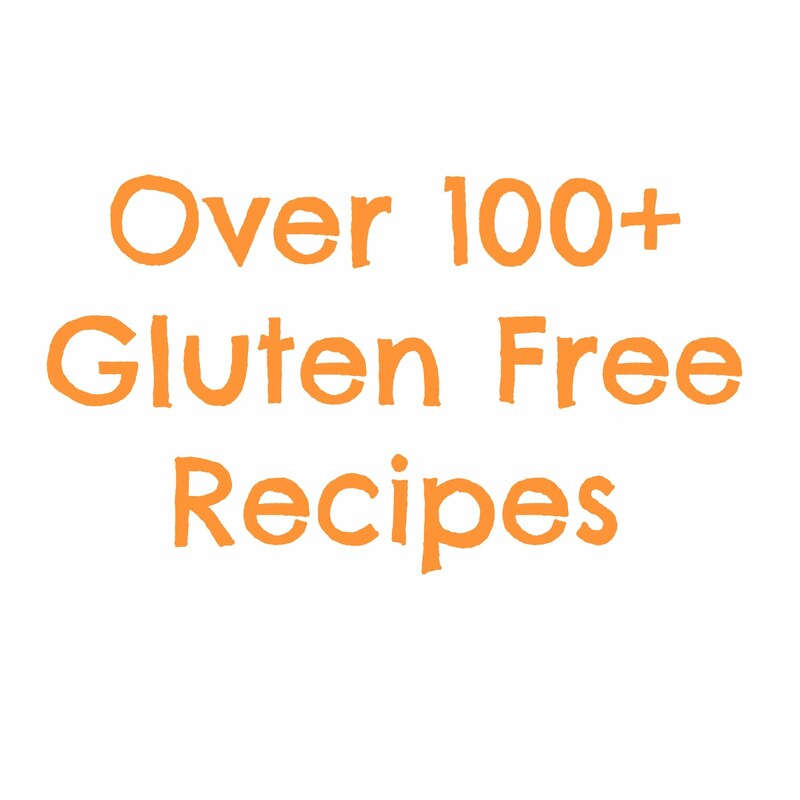 I feel fortunate to be included in this amazing group of bloggers and am so excited to share a recipe for this simple, gluten free dinner. As a gluten free Mom myself, I find dinner to be the easiest meal to prepare for the whole family, without leaving them feeling gluten deprived. 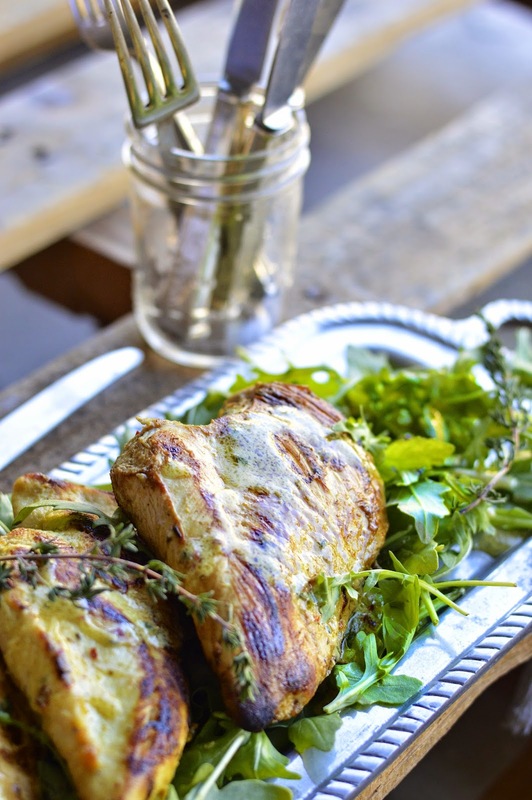 This lemon pepper chicken with arugula is one of our favorites and is incredibly easy to prepare – which of course is of the utmost importance for new Mommies! 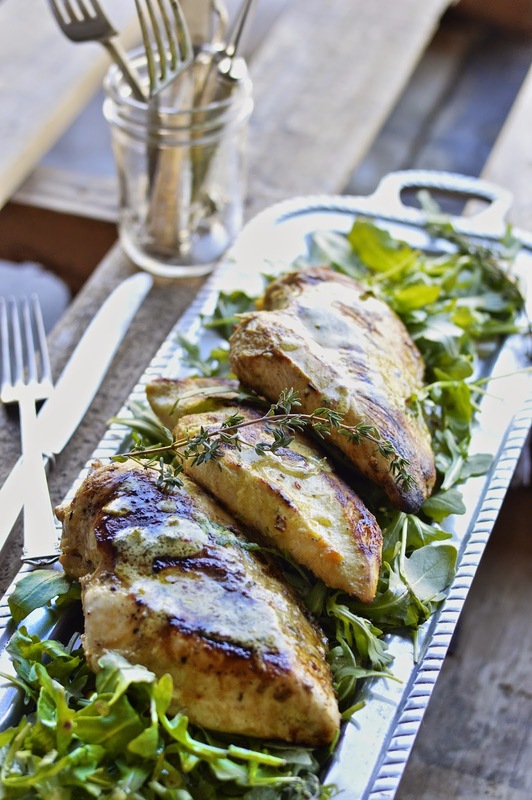 The marinade for this chicken recipe also acts as the salad dressing for the arugula, which makes the meal super efficient. As well, you can buy a bag of organic baby arugula, so no washing and drying of lettuce required. It only takes 10 minutes to whisk up the marinade and it includes wonderful ingredients like fresh lemon and Dijon mustard. For an added kick, I include a bit of crushed red pepper flakes that can be adjusted to taste. My babies are not so much babies anymore. My daughter Eva is 14 and my son Jake is 17. I cannot believe how time flies and it is so bittersweet to see them grow into young adults who are ready to conquer the world. I am so excited that Alyssa is embarking on this journey; enjoy it all and appreciate every beautiful moment. In a large bowl combine all of the marinade ingredients. Set aside 1/4 cup to dress the arugula later. Add chicken breasts to marinade and turn to coat evenly. Let sit for 15 minutes or up to 1 hour in the refrigerator, covered. Lightly coat a large skillet with olive oil and heat to medium high. Remove chicken from marinade and place in skillet, smooth side down. Cook for 8 to 12 minutes, turning occasionally to keep the chicken evenly browned. If the chicken is browning too fast reduce heat to medium. Chicken is cooked when internal temperature reaches 170° F. Remove from the skillet and let sit for 3 to 5 minutes. Meanwhile, toss the baby arugula with the extra marinade to taste. 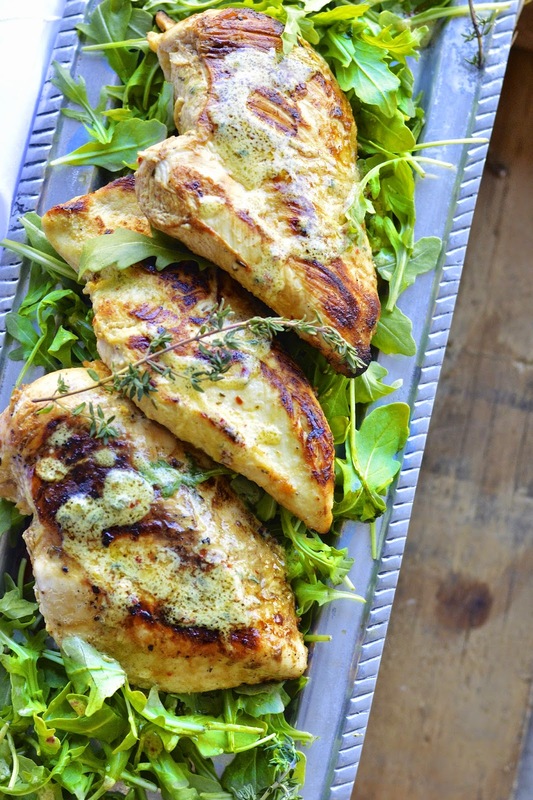 Divide the arugula evenly between 4 plates and place chicken breast on top. Drizzle any extra marinade over chicken. Serve warm.